Technology is good at empowering people at the local level, for example by calling attention to potholes in roads, but it isn’t a useful tool to spread change nationally. This may change as technology focuses the minds of those governing high density urban centers. Popular mayors who effectively respond to local feedback may then go onto change things nationally. Another reason maybe that technology can be used to sow dissent rather than democratic unity. After all radio – the predecessor to social media – was used to stir passions during the Rwandan genocide. Autocrats leading countries have also learnt to use social media and technology to crackdown on dissidents. And technology hasn’t really spread as much as people commonly assume. In Turkey, for example, half of all households lack internet access. They get their news from easily censored forms of media. Finally technology may have very little to do with spreading self-determination. 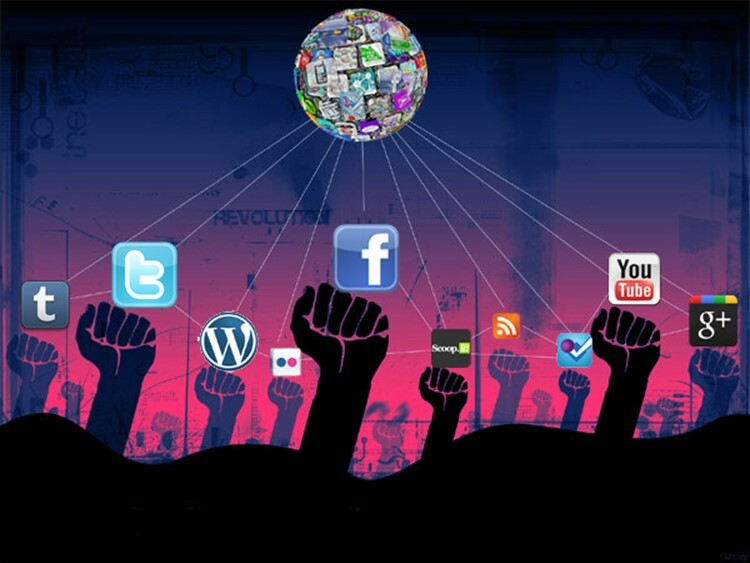 Democracy requires institutions such as political parties and individual-centric social media does little to build them. Read more of the arguments, theories, and thoughts, in a fascinating article here.